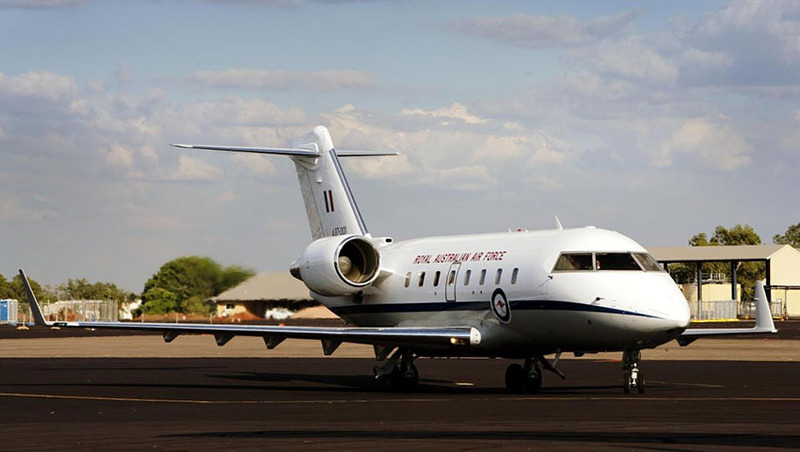 Defence has announced that the Royal Australian Air Force will phase out its fleet of Bombardier CL604 Challengers, which are primarily used as VIP transport aircraft. The RAAF currently has a fleet of three Challenger aircraft that were introduced in 2002, however they have an average age of 16.6 years and are due to be replaced. “Following a review, Defence will lease three new Dassault Falcon 7X aircraft to replace the three existing Bombardier CL604 Challengers,” the Department of Defence said in a release. A report from FlightGlobal claims that "the three Falcon 7Xs will enter service by the third quarter 2019, and operate under the existing budget for the special purpose fleet". The Falcon 7X can accommodate 12 to 16 passengers, compared with the nine maximum that the CL604 Challenger can carry. The Challenger, however, has a faster average speed than the Falcon, with the trade off of about half the range as its replacement. The CL604 Challenger is part of the Special Purpose Aircraft fleet, which complements a collection of larger Boeing Business Jets that provide transport for the Australian government. These are operated by No.34 Squadron from Defence Establishment Fairbairn in the ACT.